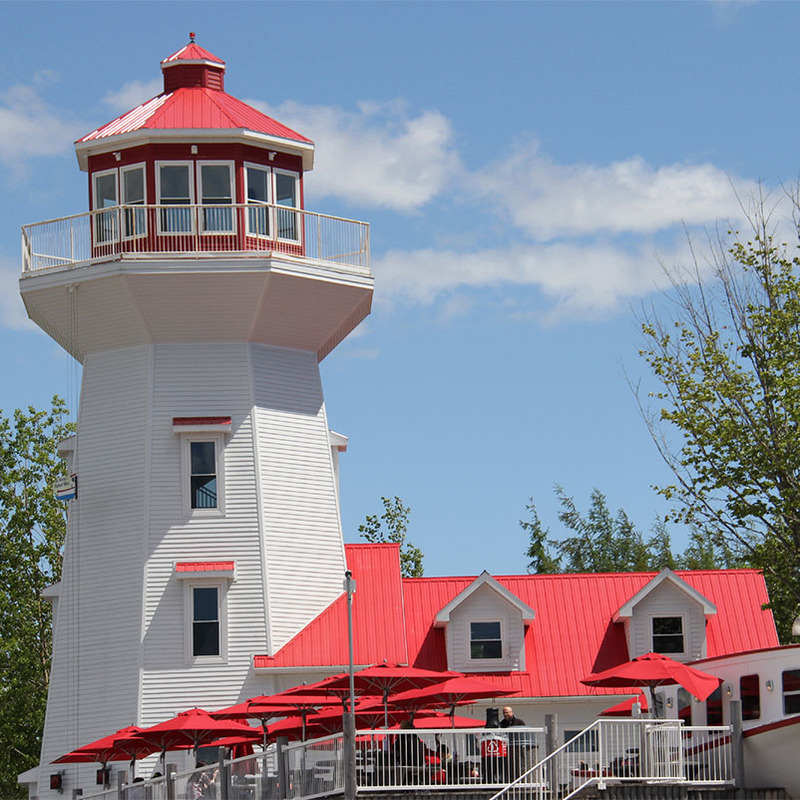 Check out the dramatic view of the Cobequid Mountains from an outdoor balcony high atop the Lighthouse. 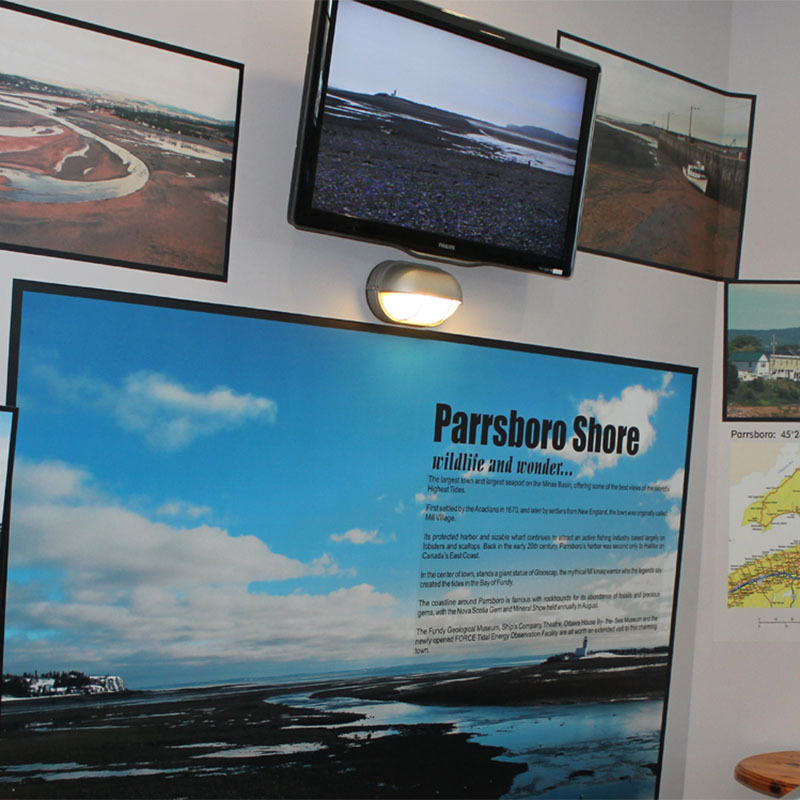 On each level of the lighthouse are interpretive displays highlighting attractions along the Fundy shores. Be sure to snap a souvenir photo in the Photo Booth. 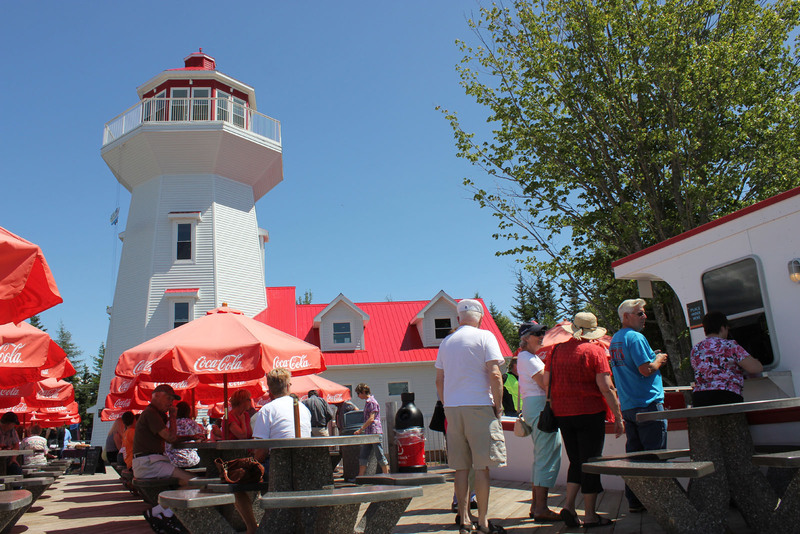 “Catch of the Bay” Fresh Fish Market is located on the first floor of the Lighthouse. Delight in a live lobster tank. 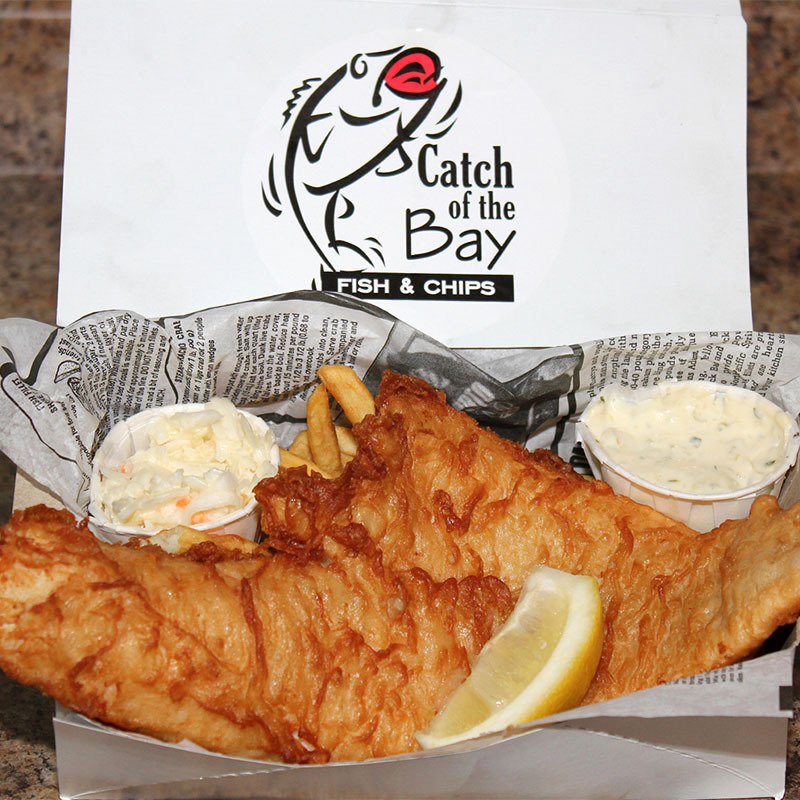 Chat with our knowledgeable fishmongers about the latest Bay of Fundy and Atlantic waters fish and seafood landings. From premium hardshell Atlantic lobster, to just-landed creamy scallops from Advocate Harbor, and so much more! To learn more about what is available at the Lighthouse, please select one of the departments below.